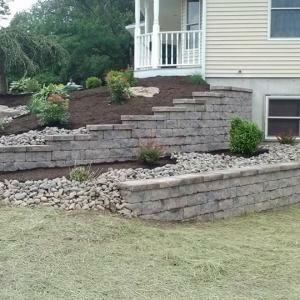 Listed below are several of our latest projects. 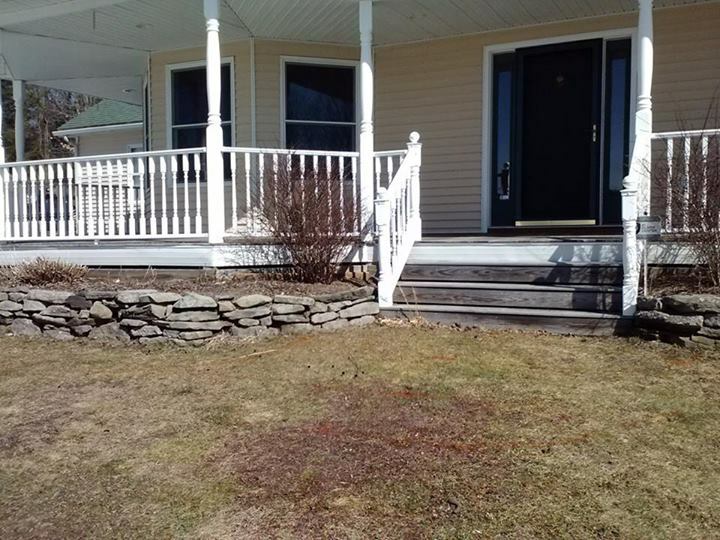 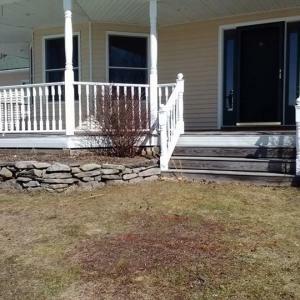 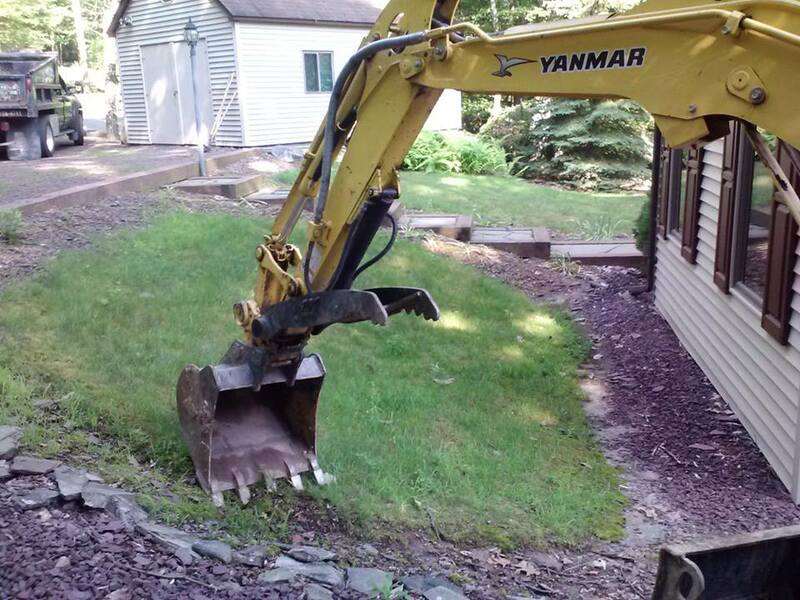 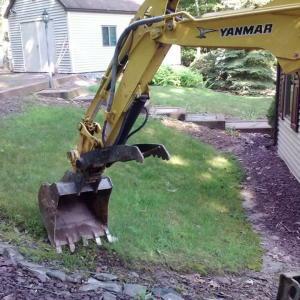 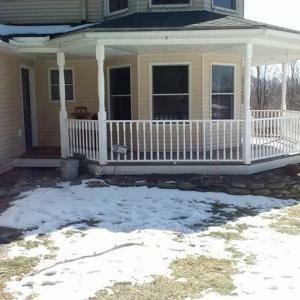 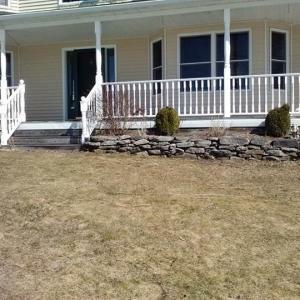 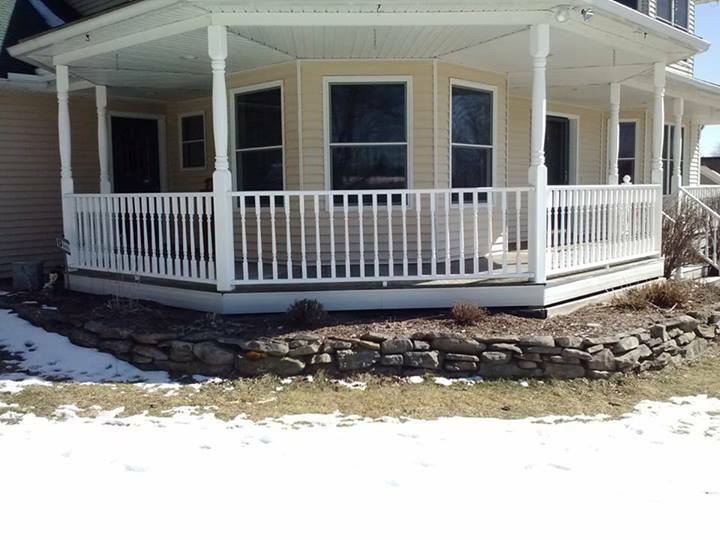 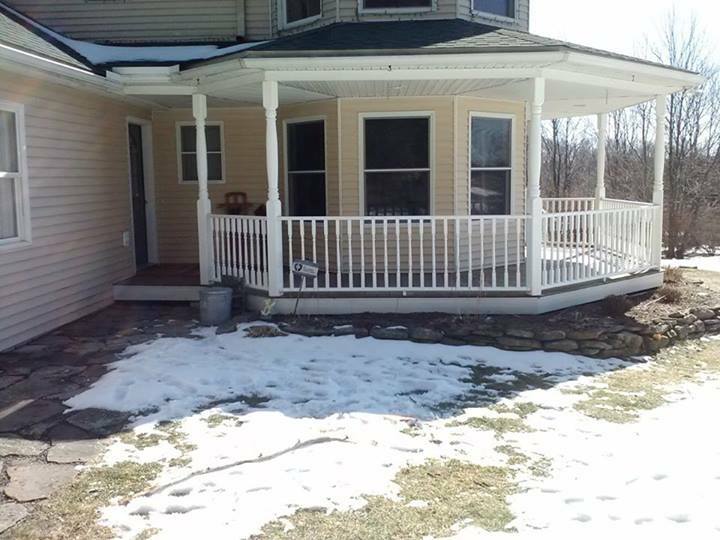 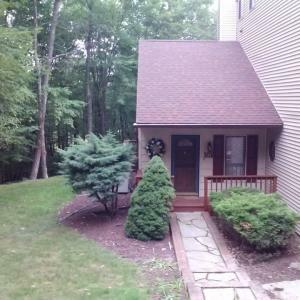 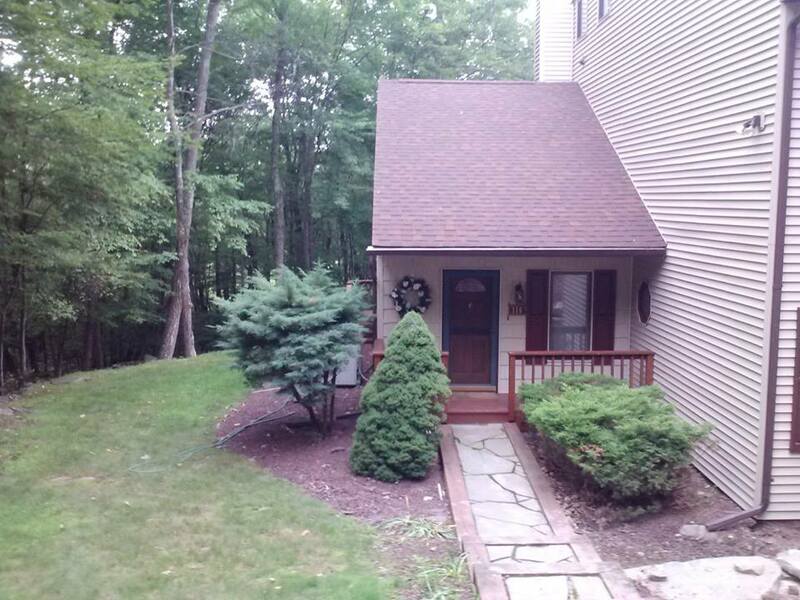 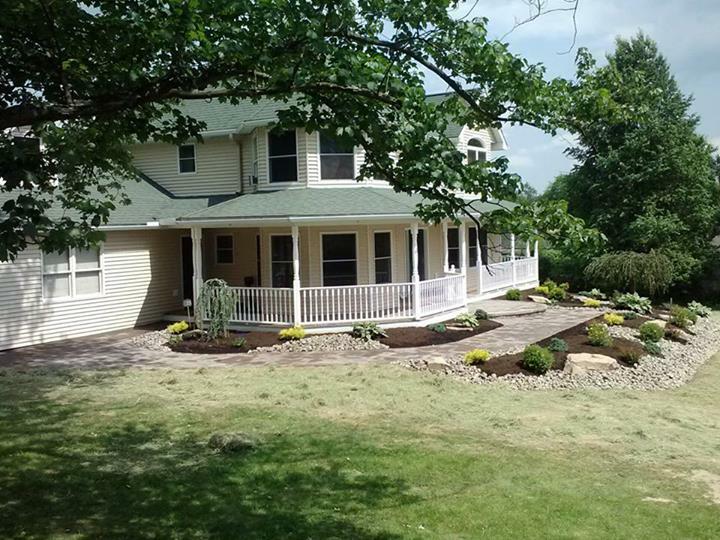 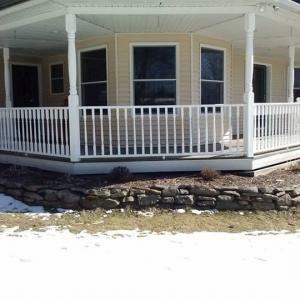 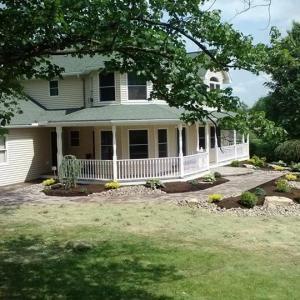 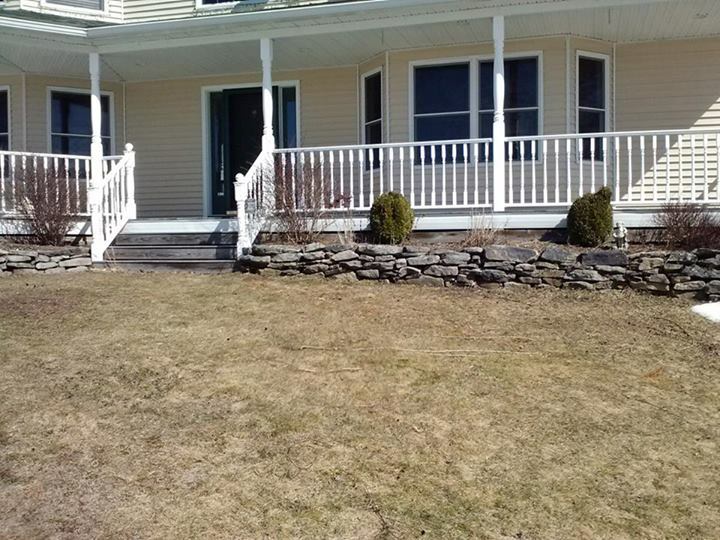 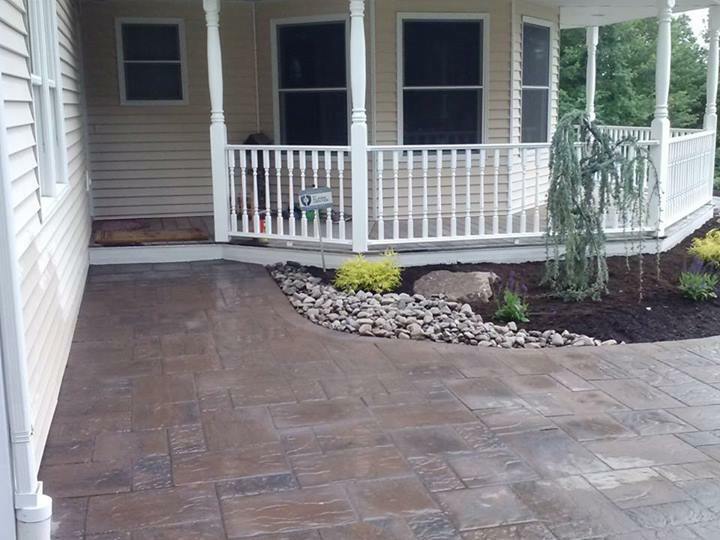 Transforming the look of the entire front property of this beautiful home. 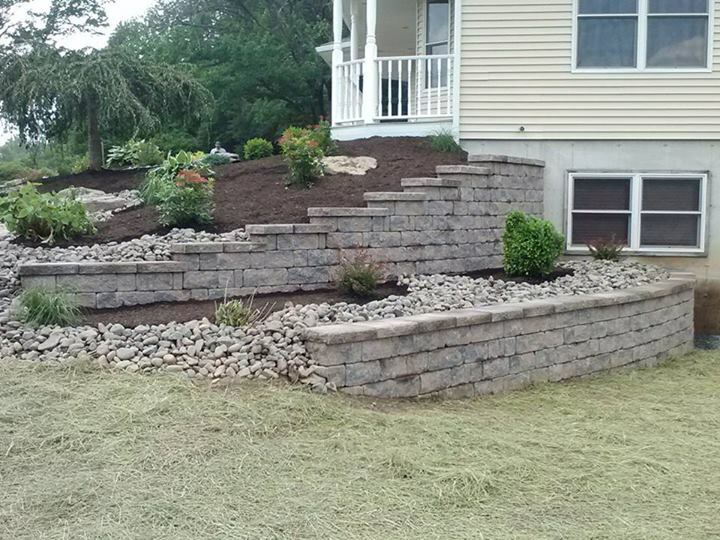 Eliminating steps and adding new retaining walls and sidewalks along with mature plants and shrubs complete another successful project. 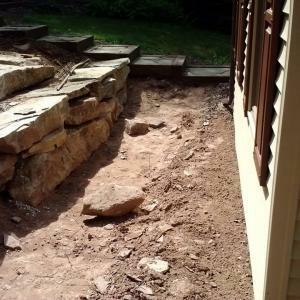 Hard to maintain front slope of house in Tanglwood. 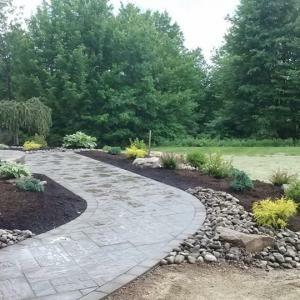 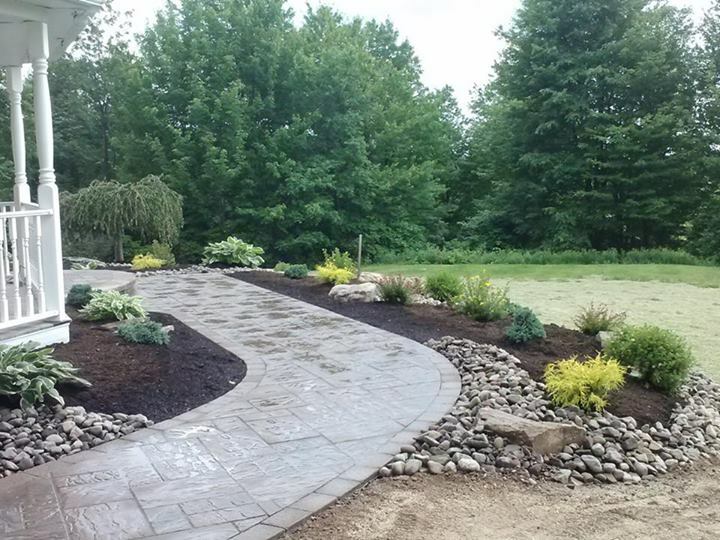 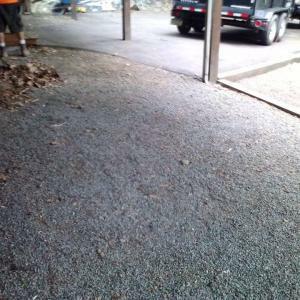 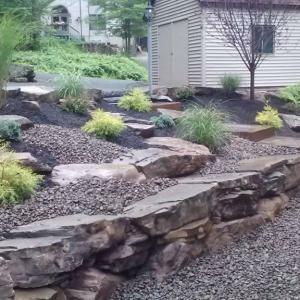 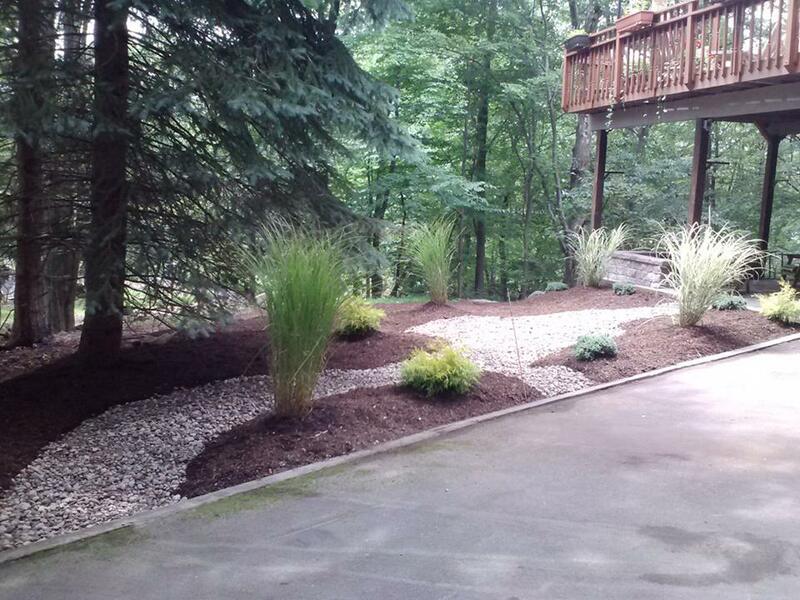 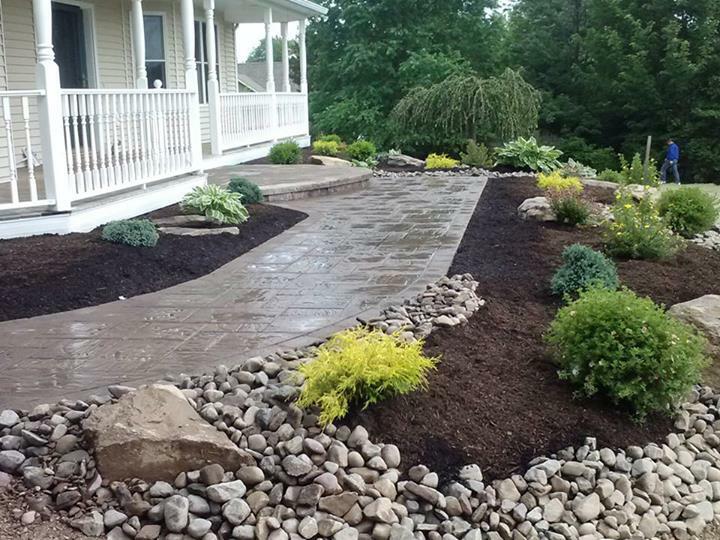 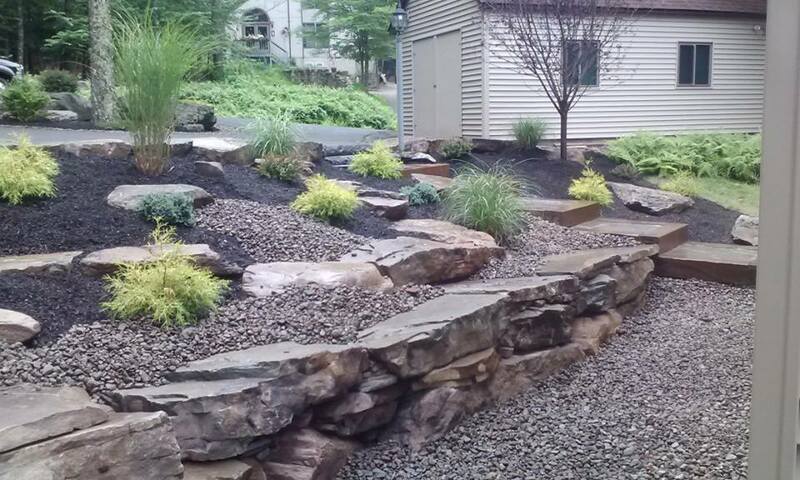 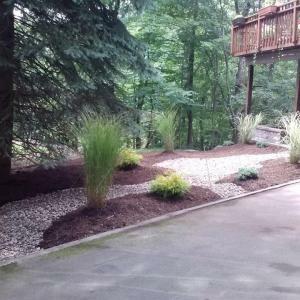 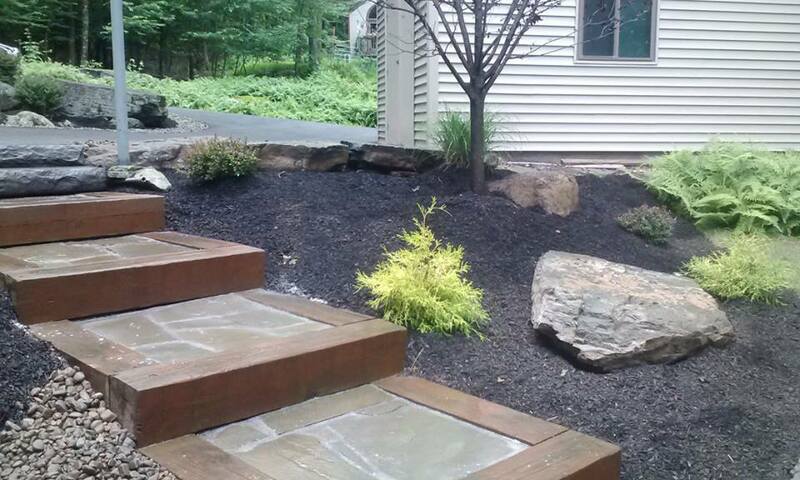 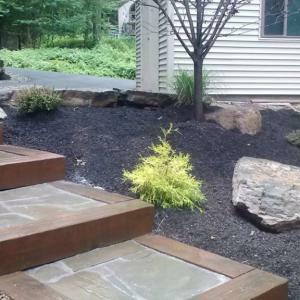 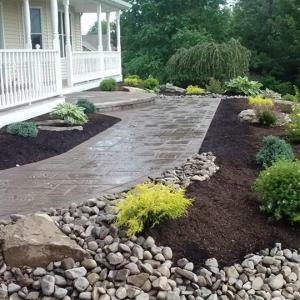 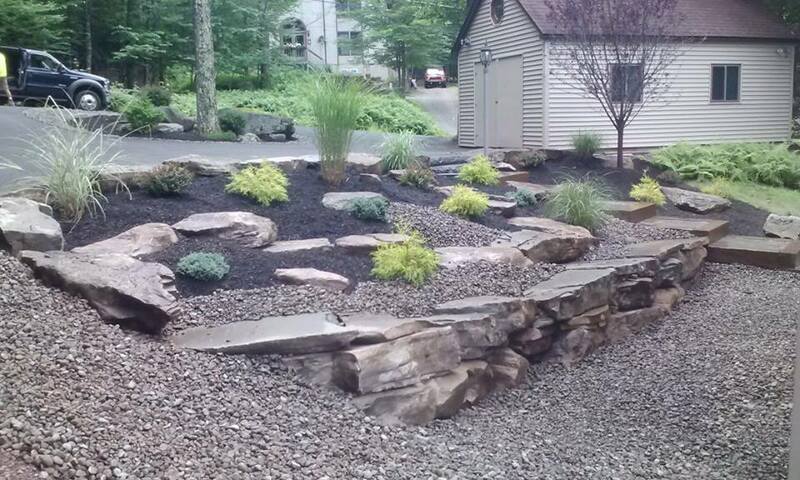 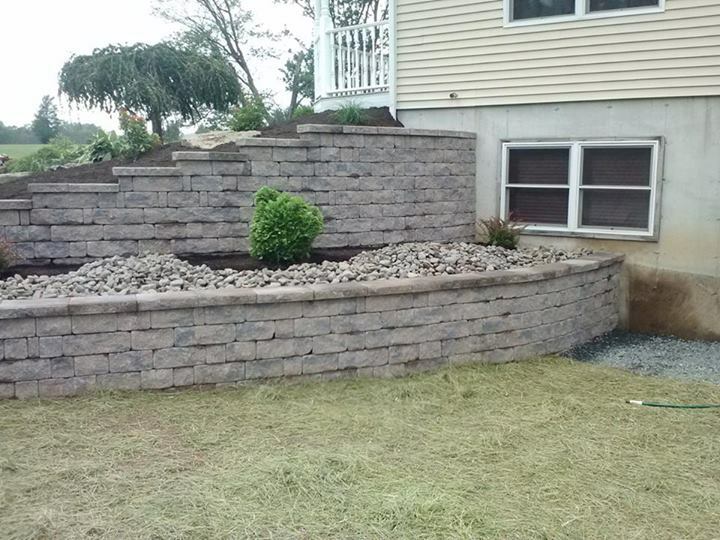 River Rock, Plants and Mulch complete front transformation. 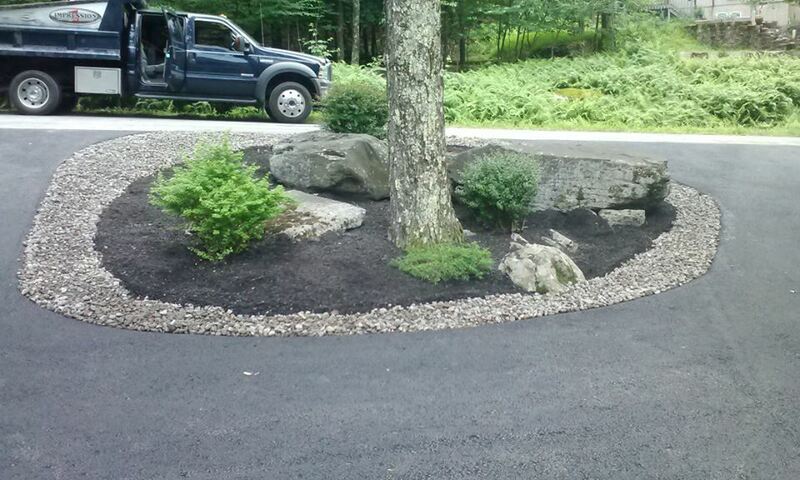 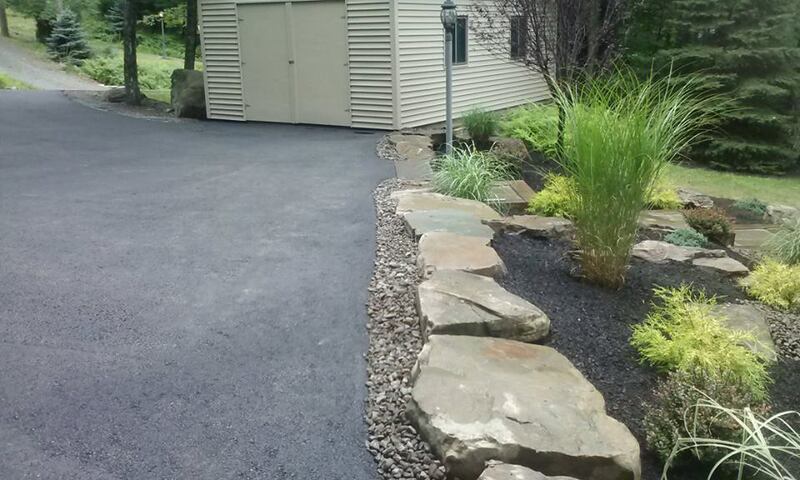 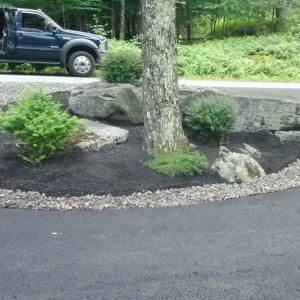 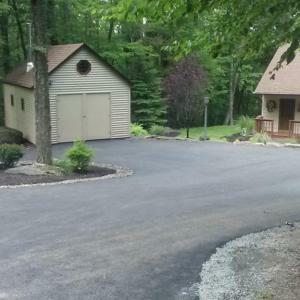 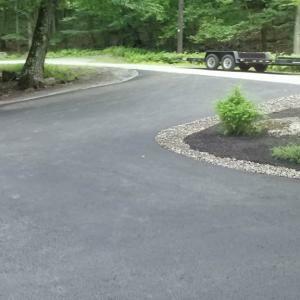 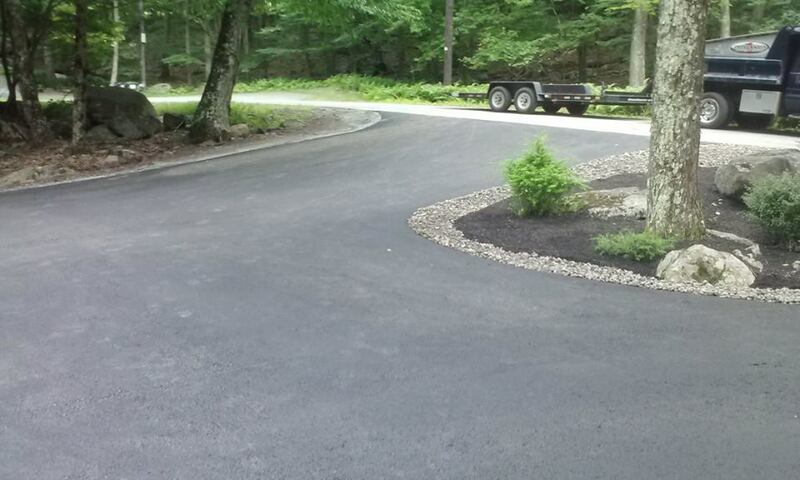 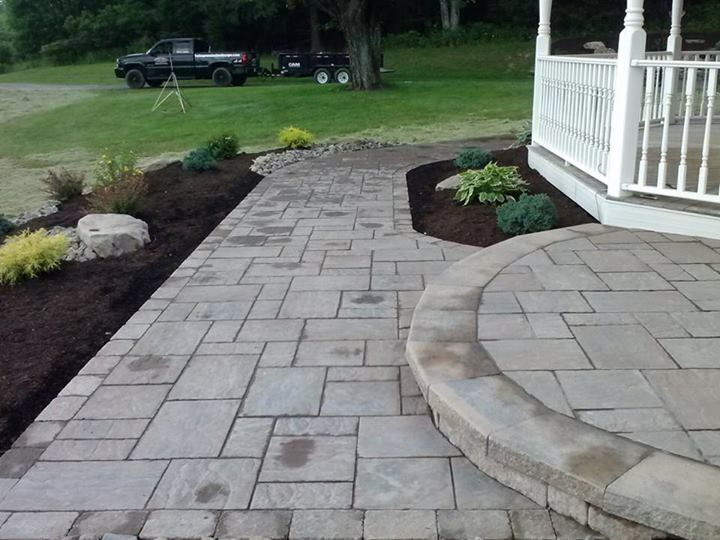 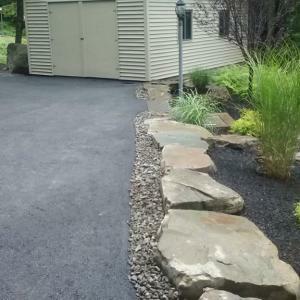 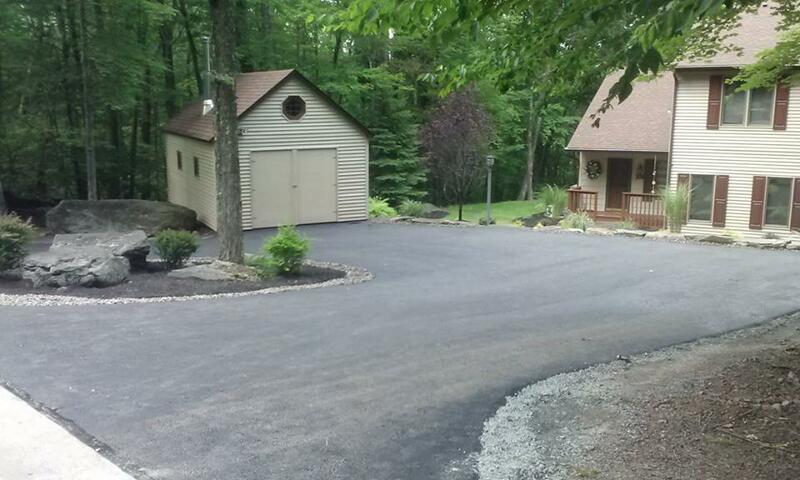 New pavement with River Rock Border. 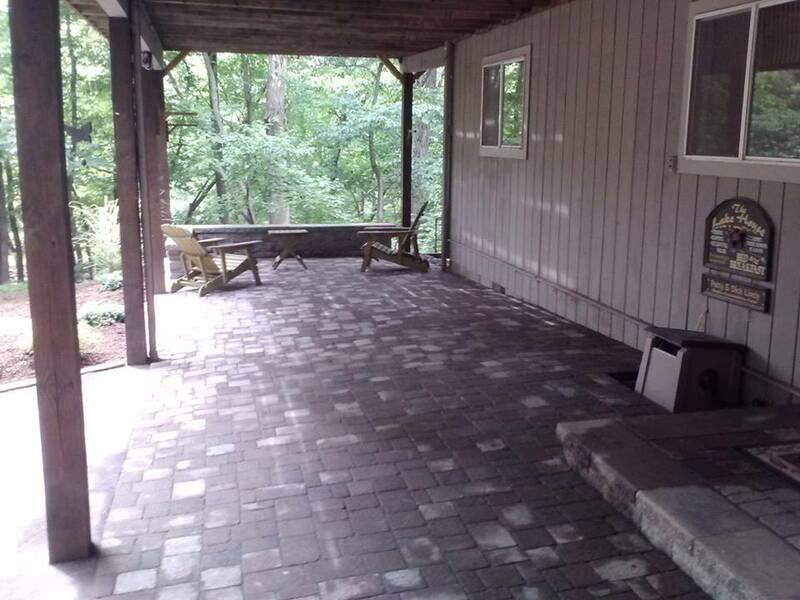 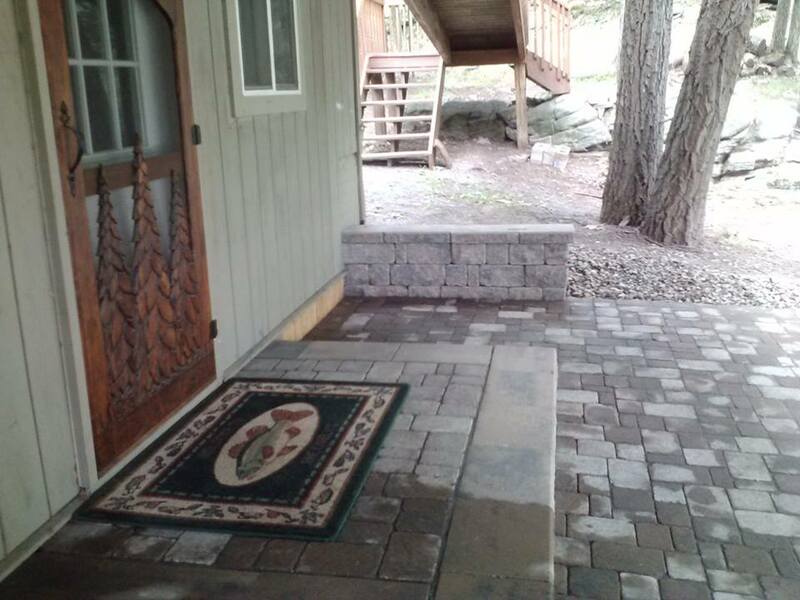 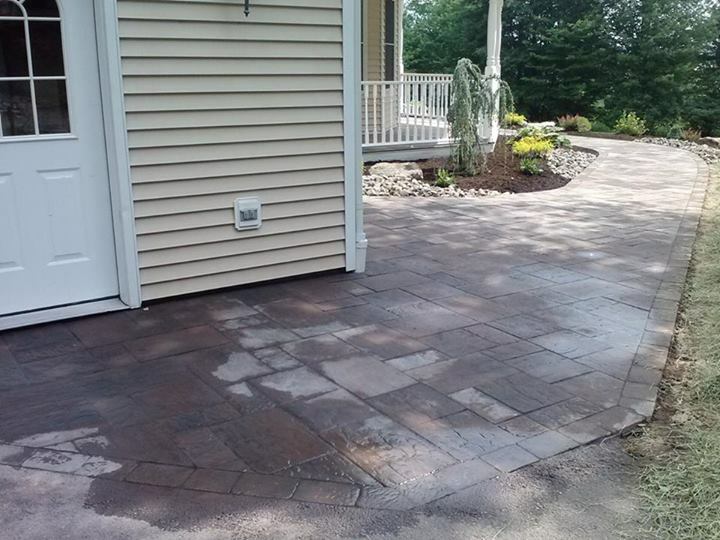 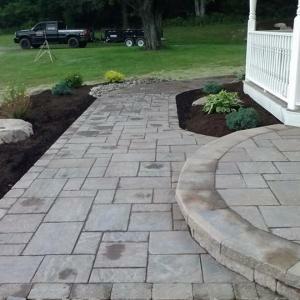 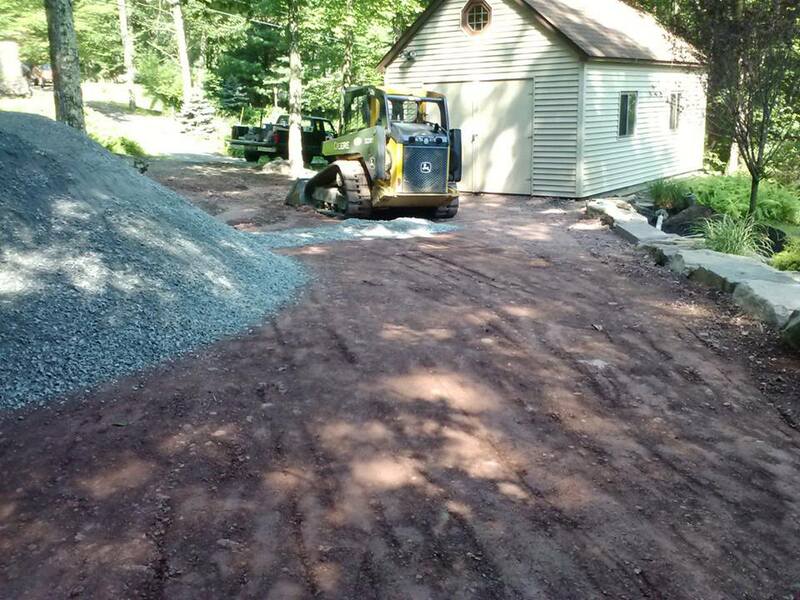 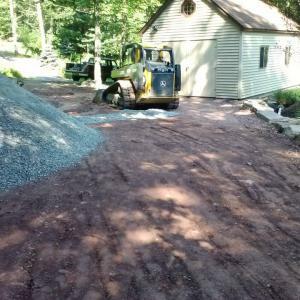 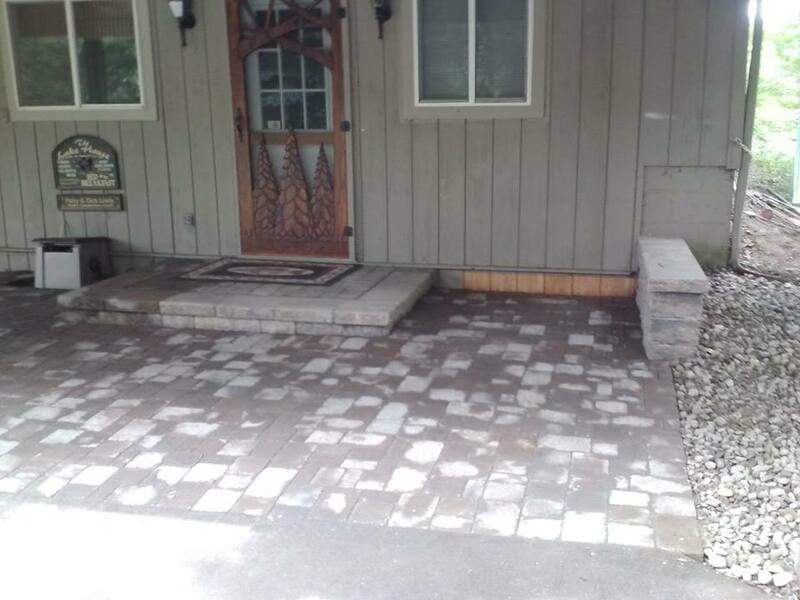 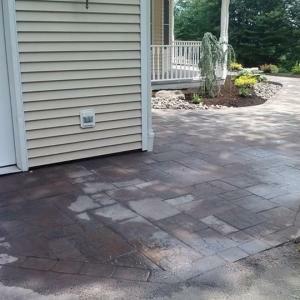 Installing a true tumbled paver patio with sitting walls and new landing under an existing deck, created over 1,000 square feet of new useable space for entertaining at the Lake. 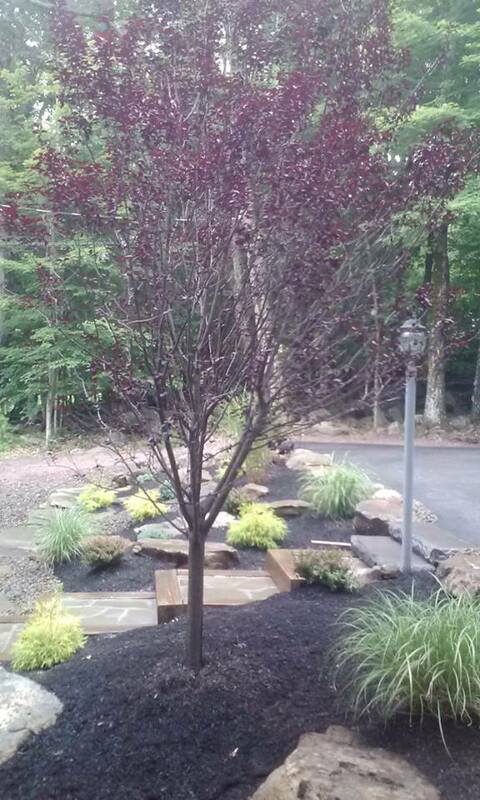 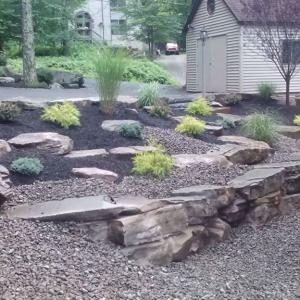 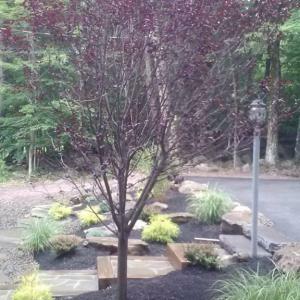 New Plantings with mulch and river rock. 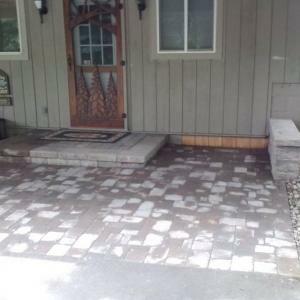 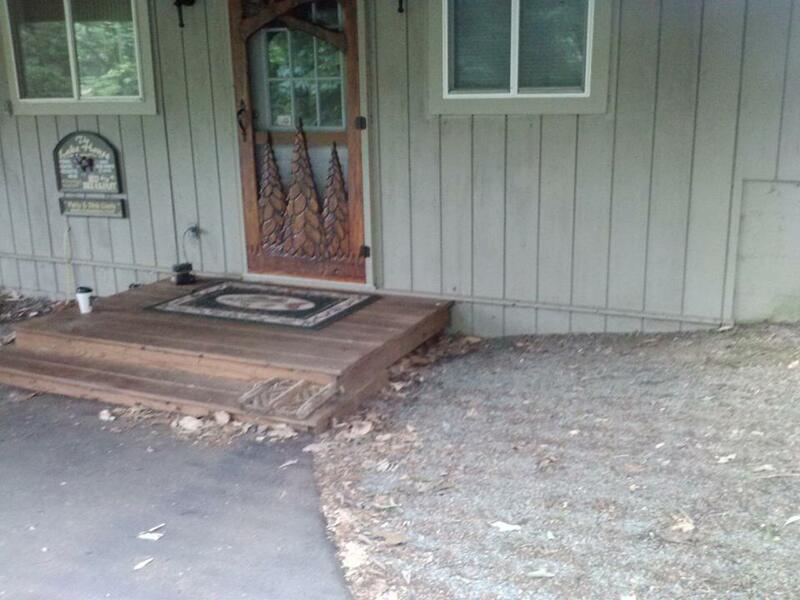 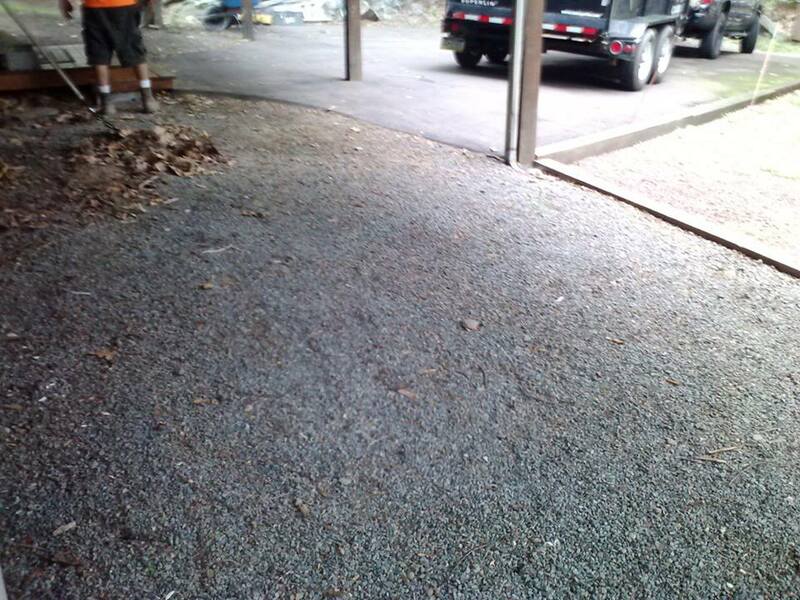 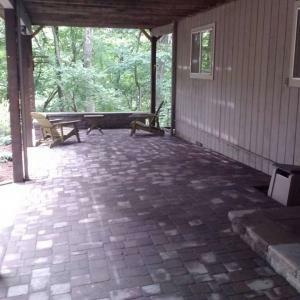 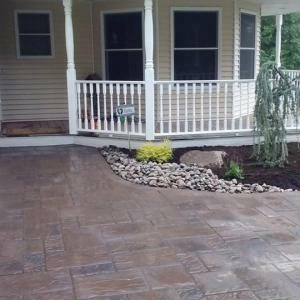 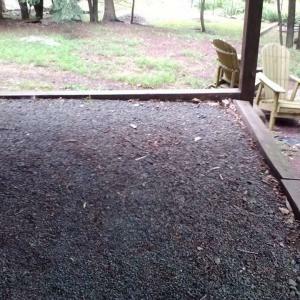 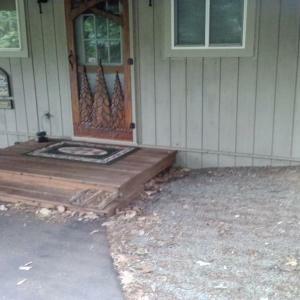 After: Paver patio and landing. 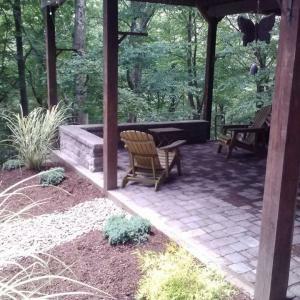 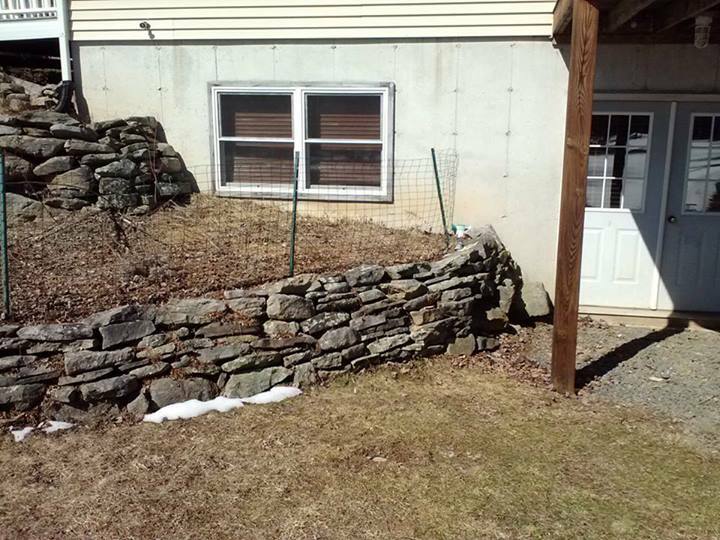 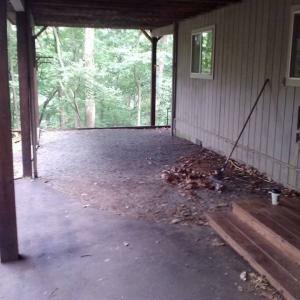 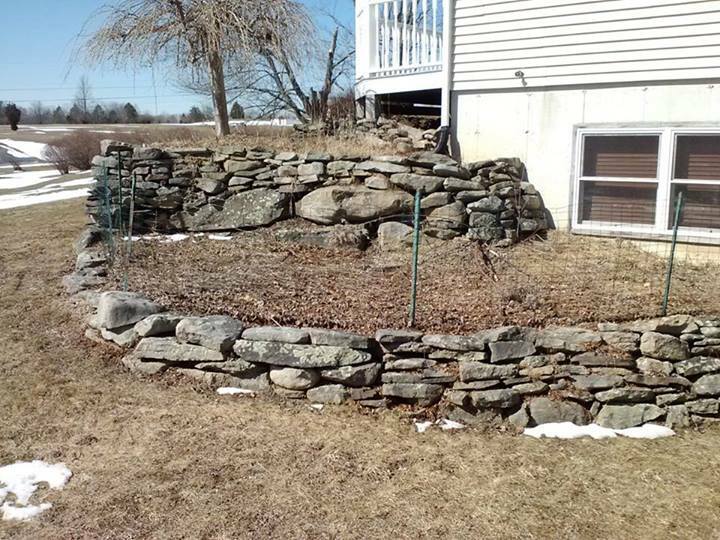 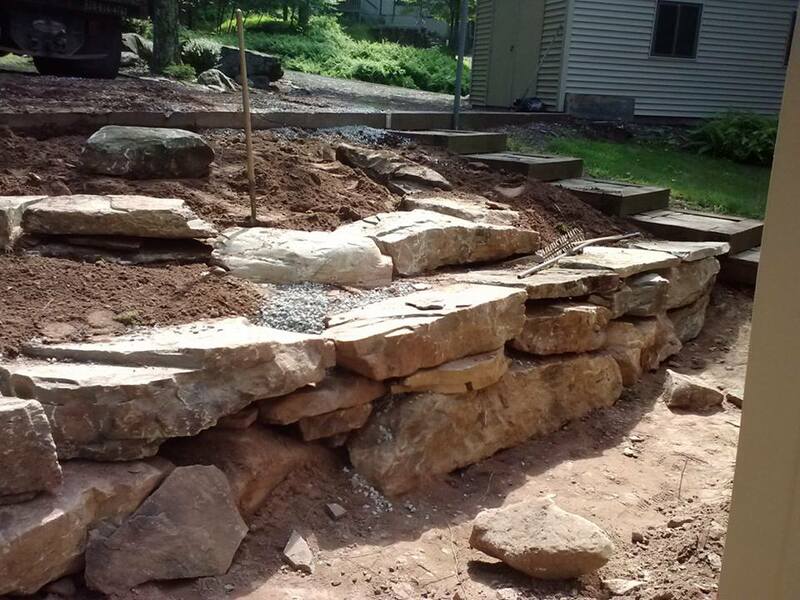 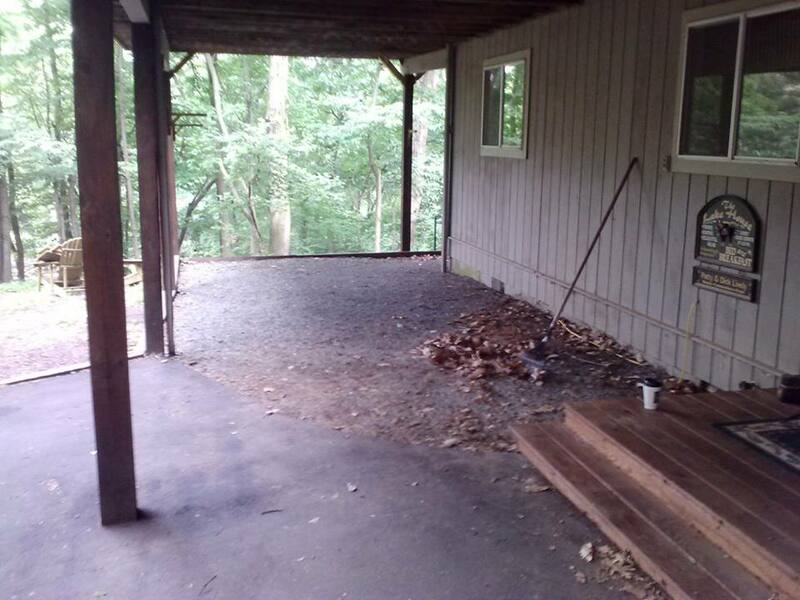 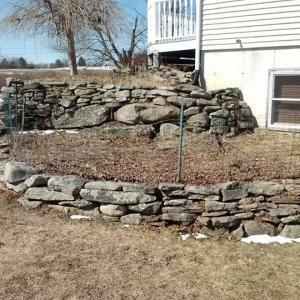 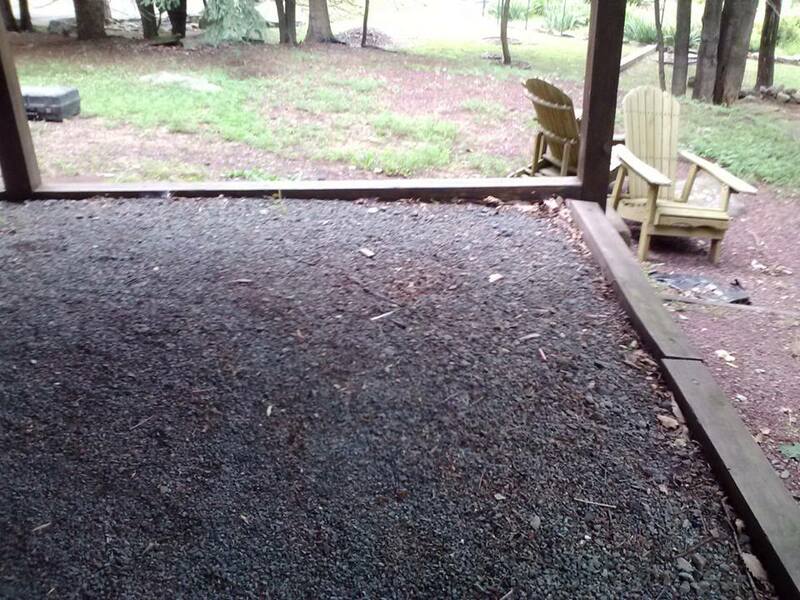 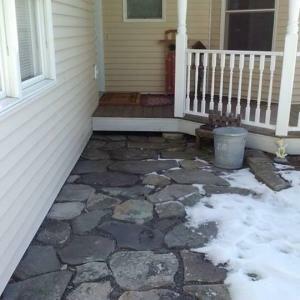 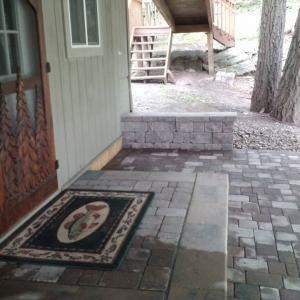 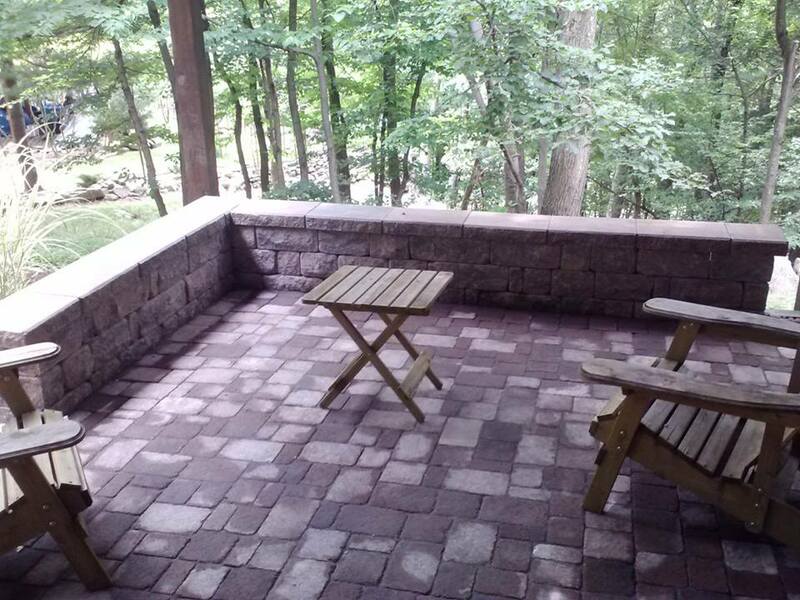 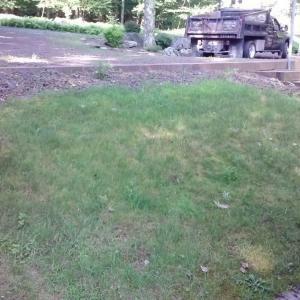 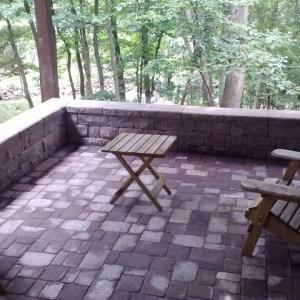 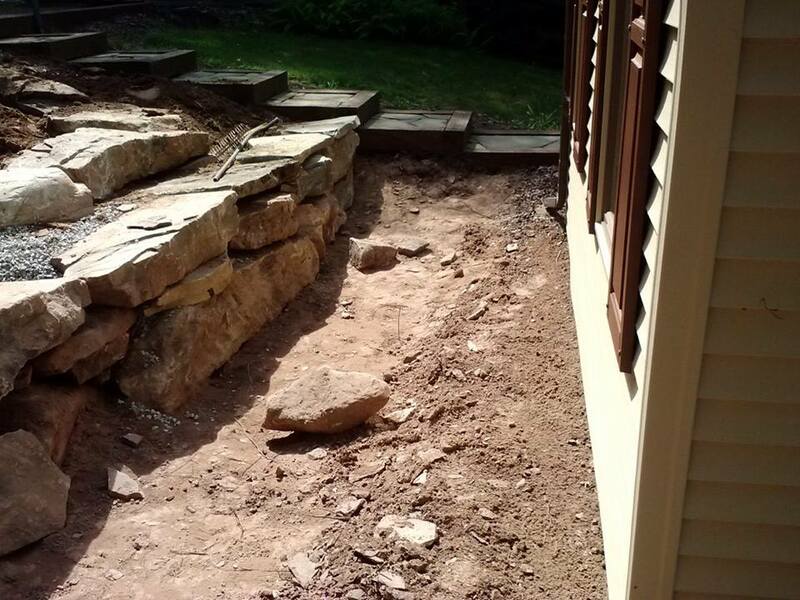 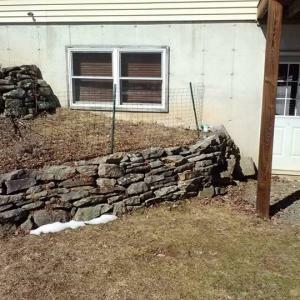 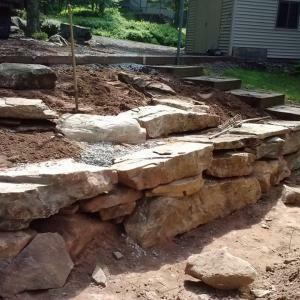 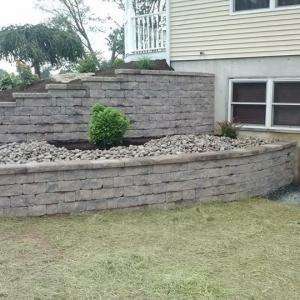 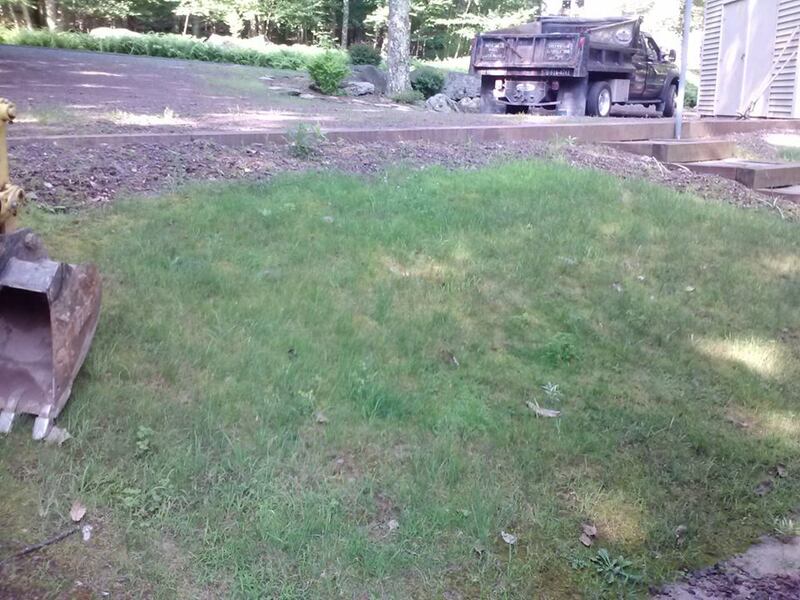 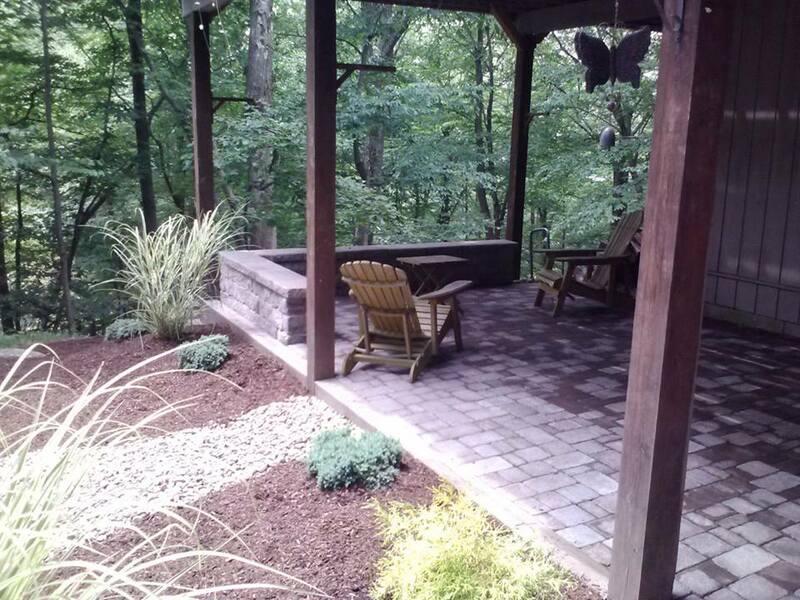 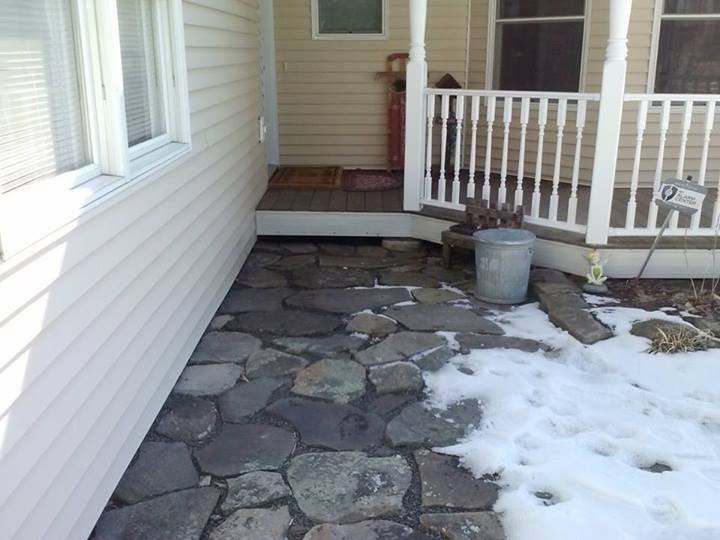 After: Stoneledge sitting walls and patio.